“Spider-Man: Into the Spider-Verse” opens in December. The main Spider-character billed is Miles Morales, the biracial teen who’s become a popular Marvel superhero. Given it’s a Spider-Man film (albeit an animated one), it’ll probably be a fairly big holiday draw. But what other animated films starring minority characters have done well at the box office? Information is taken from Box Office Mojo and Wikipedia as of November 25, 2018. The main star(s) or co-star(s) must be: non-White; LGBTQ; a religious minority; and/or with a physical disability. Only prominent human characters—i.e., they appeared in the film’s advertising (posters, etc.). Figures are based on global box office, and aren’t adjusted for inflation. Note I’ve not seen all of the films on this list. If I’ve missed a prominent character or film, please let me know in the comments. Below are the 10 top-grossing animated films starring minority characters. I’ve also listed the worldwide gross and the relevant star(s)/costar(s) of the film. 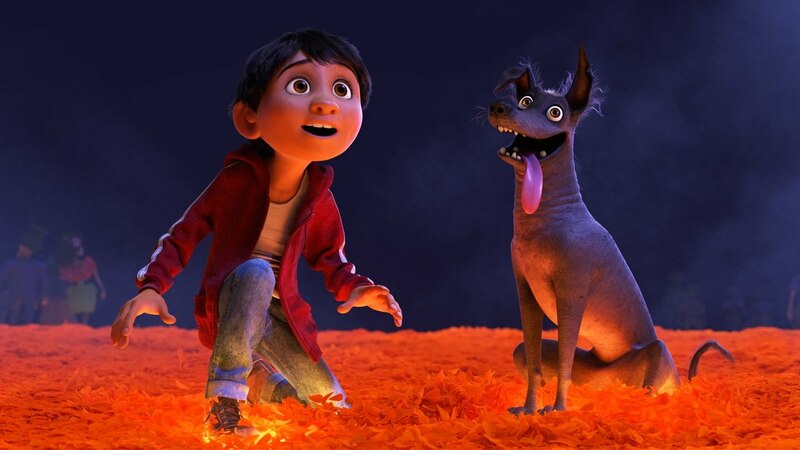 One features Latino characters, “Coco” (the film’s setting is in Mexico). 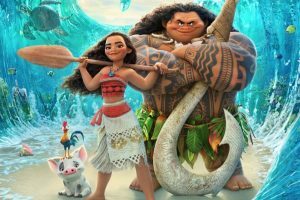 Two feature characters of Asian descent (“Up” and “Big Hero 6”), while one (“Moana”) centers around Pacific Islanders. Two star characters with a physical disability (the “Dragon” films). None star any LGBTQ characters. Supposedly one character in the “How to Train your Dragon” films is said to be gay, but since it’s not confirmed on-screen, I’m not counting him. Other than “Aladdin,” all of the above films are from the 21st century, which isn’t a surprise. “Aladdin” is also the only traditional 2D animated film on the list. I wouldn’t be surprised to see Miles Morales’ film crack the top 10 list, given the global popularity of Spider-Man. Of course, all of the films on the list are quite popular. Despite some naysayers online, they’re evidence the public does want to see animated films starring minority characters, not just talking animals, monsters, etc. A diverse cast in media is reflective of modern society and future population trends, regardless of what some might believe. Next Post:What are the salaries of non-wealthy superheroes?